There is something about the raw exposure that blogging brings that forces you to face and deal with emotional handicaps that you didn’t even know that you have. It may be the contrast between complete strangers showering you with compliments and adorations, and other complete strangers raining down harsh criticism. When in reality, neither is wholly accurate. You are, to one degree or another, somewhere in the middle. And as harsh and those nasty comments can be, the overly positive ones have always been more difficult for me to deal with. Those readers who send compliment saturated emails about how much they love my recipes, or how great my life must be, are with no doubt a highlight of blogging. But I am always left with the fear that the pedestal will crumble and I will be exposed as the ordinary person that I truly am. Self worth is supposed to be an isolated container, unaffected by the thoughts of others. But I’m not sure anyone has really figure out how to do that, and if he does, I’m not sure I want to meet that guy. The truth is, sometimes we need a mirror of honesty to see how great we are, and place that value in our container of worth. And to really start to believe it. Take a second to think back on your life and write down all the best compliments that you have ever received. And then take the rest of your life to truly believe them. In a bowl, combine all the ingredients except the avocados and the parmesan, mix until well combined. 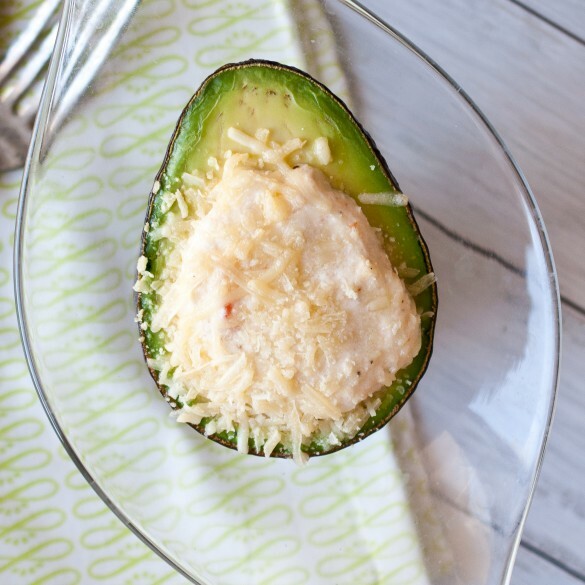 Fit the hole in the avocado with crab mixture, top with generous amounts of cheese. 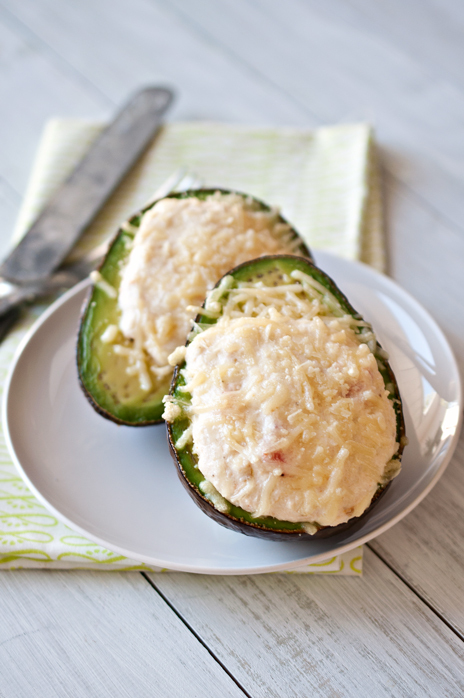 Place avocados in the wells of a muffin tin, bake at 400 until the cheese has melted about 8-10 minutes. These sound so good, and they look amazing. Yummy! I’ve had a lobster stuffed grilled avocado at one of my favorite restaurants. I’m glad that this is somethig I could make myself and enjoy at home! Oh man, you’re killing me! I’m stuck at work, had a depressing lunch, and now I can’t stop thinking about this! Just got a bunch of avocados on sale and wasn’t sure what to do with them. Definitely trying this! 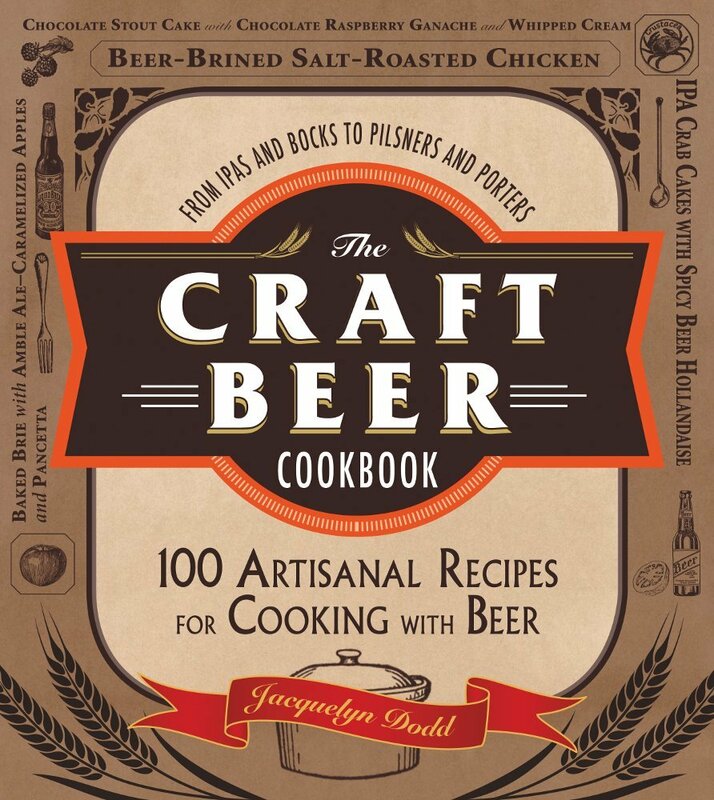 Found your recipe via Pinterest! Made with shredded chicken and it was delicious! Wow, I’m loving every ingredient! Looks so rich and tasty. Love your intro. Very inspiring. Your words were so inspiring and ring so true. I have never heard it put more eloquently how much we ALL need validation and to savor each kind word or compliment we receive during our lifetime. Made these last night. Changed it a bit to suit my needs, swapped the cream cheese for soft goat cheese, and instead of parmesan I used goat munster. First time having a baked avacado was an amazing experience! It’s crazy I never thought to try baking one of them. Thanks for the recipe! Awesome! SO glad you like it. I love goat cheese, your version sounds amazing. Well, these are definitely not the same I grew up with where it called for mayo instead of cream cheese. And, I didn’t have any scallions so I used used fresh chives, but wow!!!! This is absolutely wonderful! I also had to use asiago cheese instead of parmesan and I added bread crumbs. I’m thinking next time, I may try Greg’s idea and use goat cheese next time for health reasons. But all in all, a really delicious meal. Thank you!! Just curious why the muffin tin? Is there a special reason or can they be put on a cookie sheet? I am going to make a test one and if they are as awesome as they sound/look I will be making them for a large group about 10-15 avocados which means 20-30 halves and I only have one 12 cup muffin tin…. It just helps it to stay upright instead of rolling on it’s side.